Lastly, I got some wonderful Halloween inspiration from my fellow Flock Together girls. I'm still decided what I'm going to be for a Halloween party on Saturday, but right now it's between Lindsay Weir from Freaks and Geeks or Daria. Those cat shoes are so cute! I love the Charlotte Olympia ones but they really are so expensive, but the mary jane ones are equally adorable :D And the floral blouse from La Sabrina Apperal is so pretty, I love anything with a floral print! 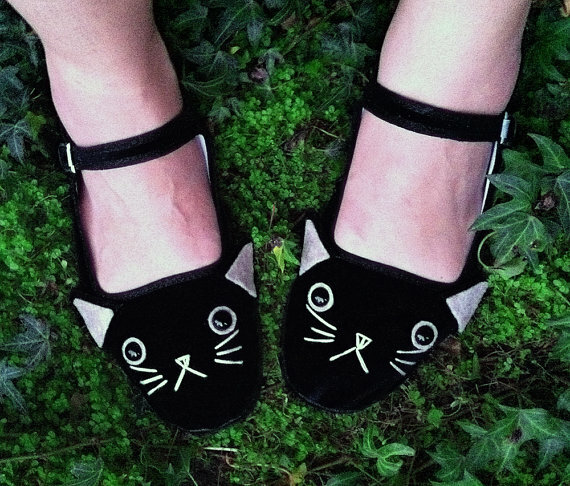 Those cat shoes are seriously too cute! 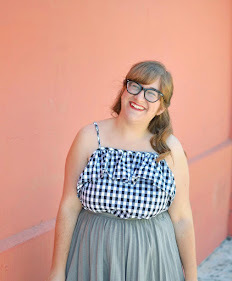 UGH I NEED THAT SKIRT! im apparently not allowed to buy anything though because my husband has 4 shirts and have more dresses than days in the month and got yelled at for that. but to my defense, i didn't buy most of the them this year. i have ones back from 2007. he can leave me alone! 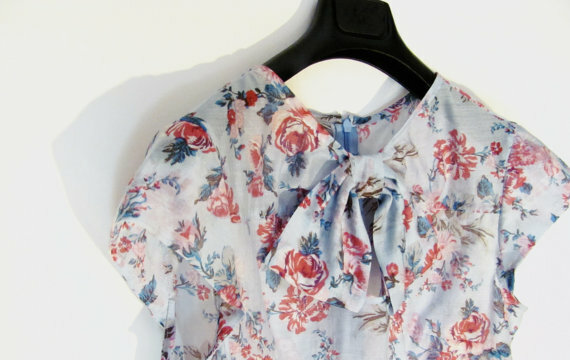 Gahhh, I need to stop reading these posts by you - I'm too tempted to buy stuff! 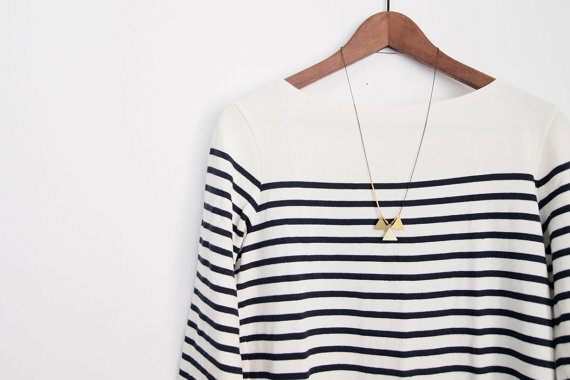 Thanks for featuring my chevron cardi - love your blog!